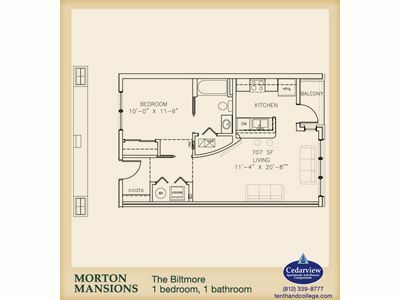 1 to 4 beds. 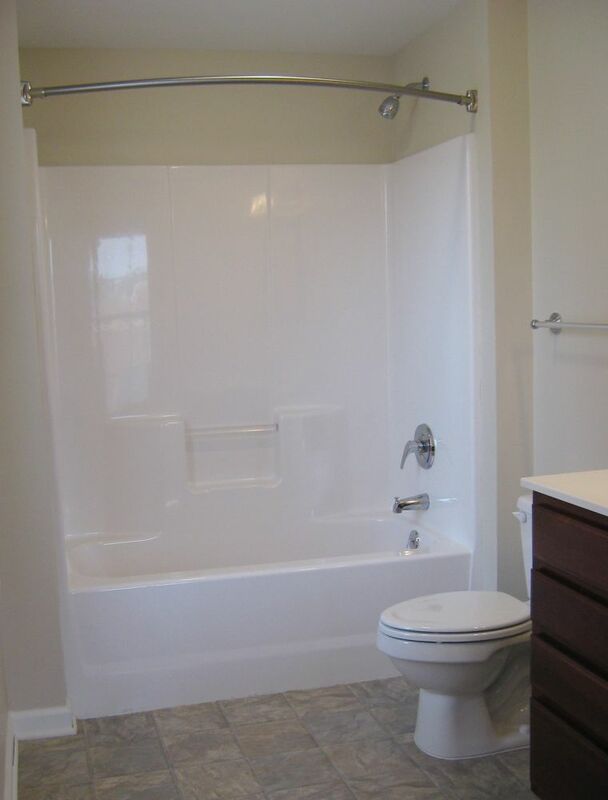 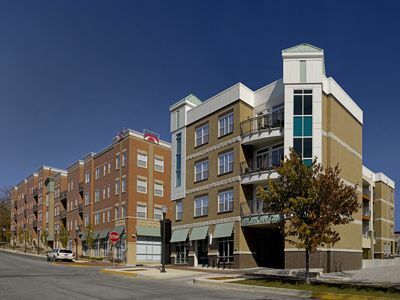 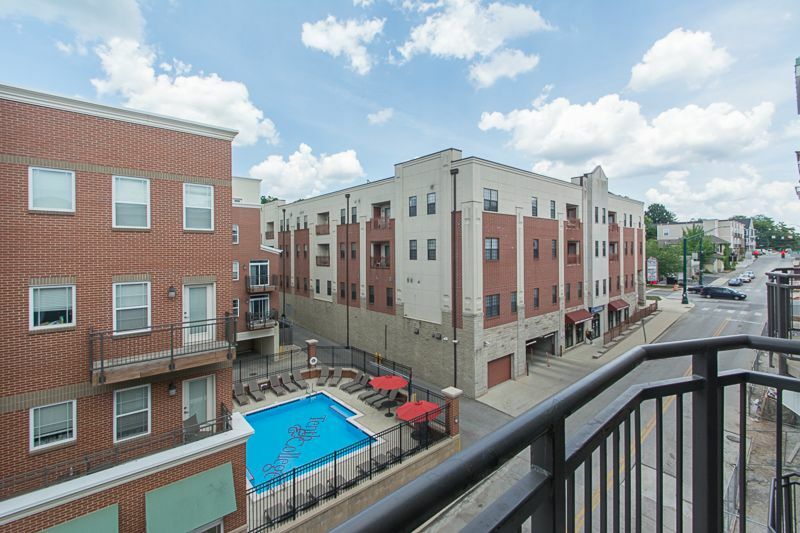 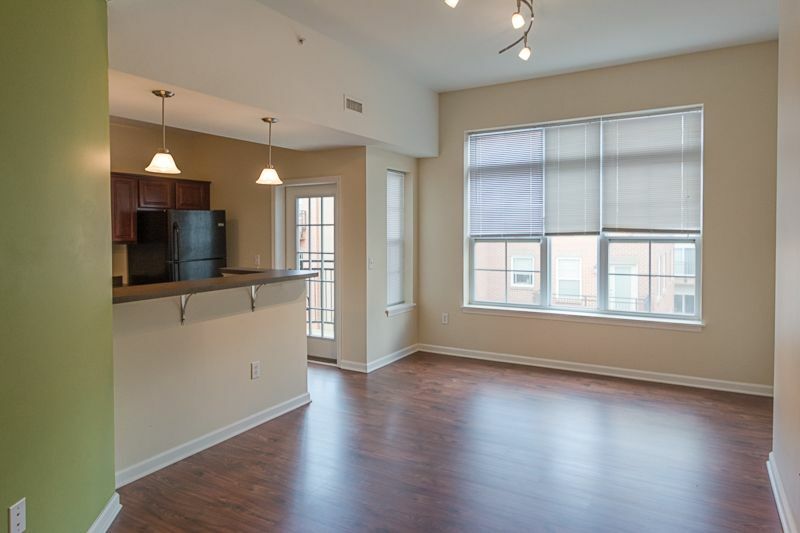 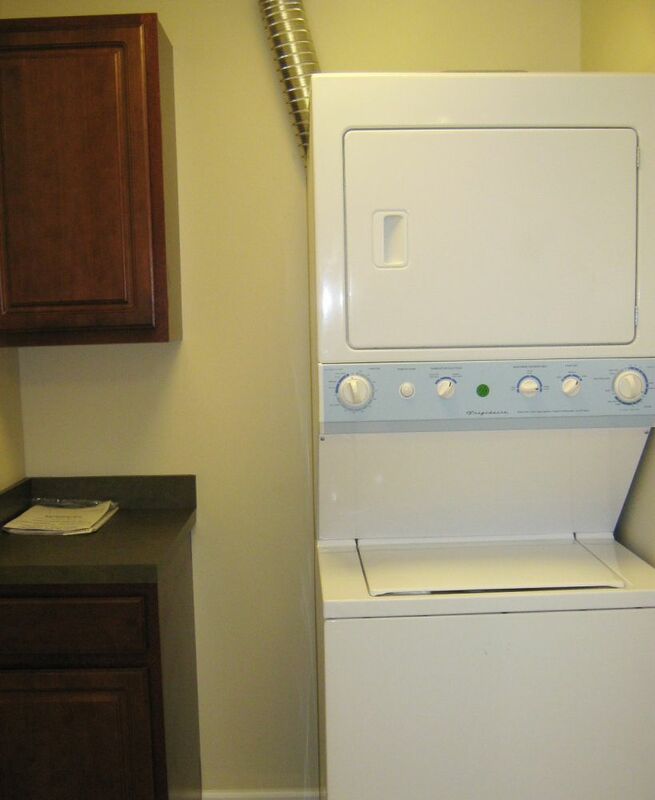 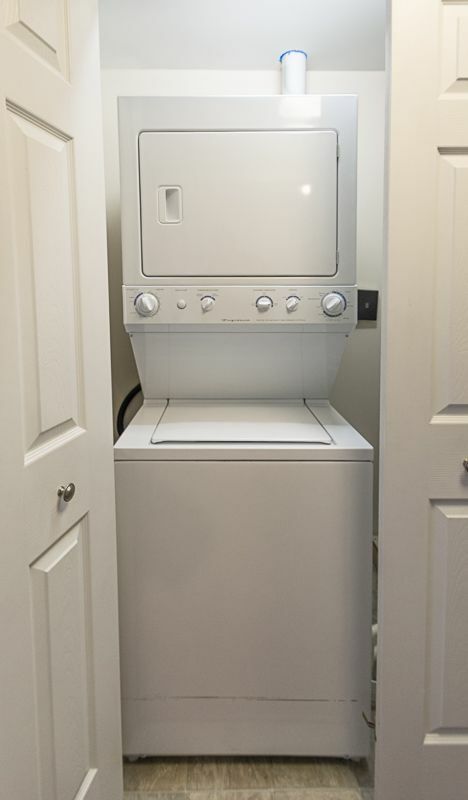 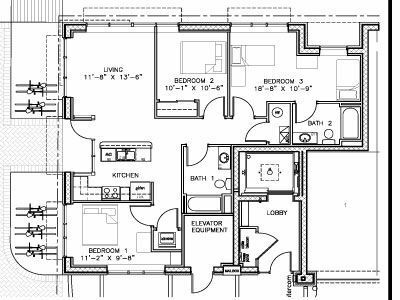 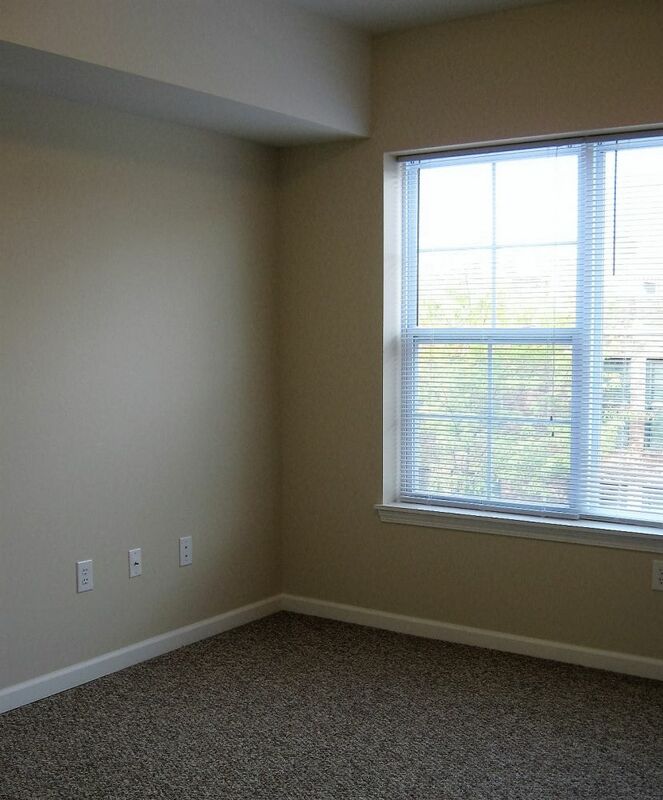 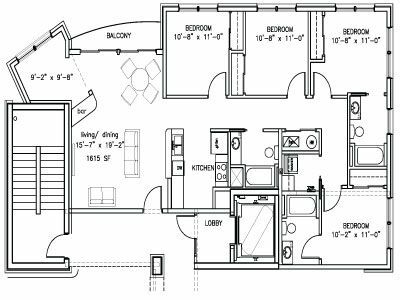 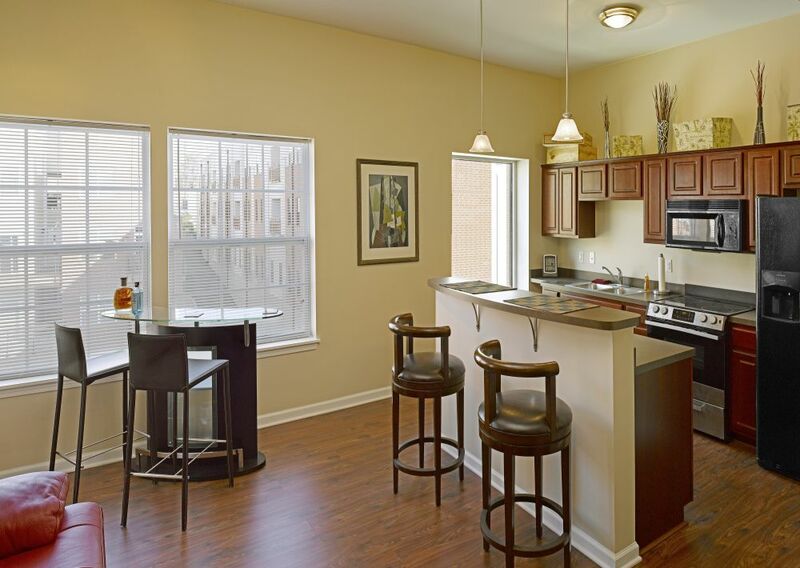 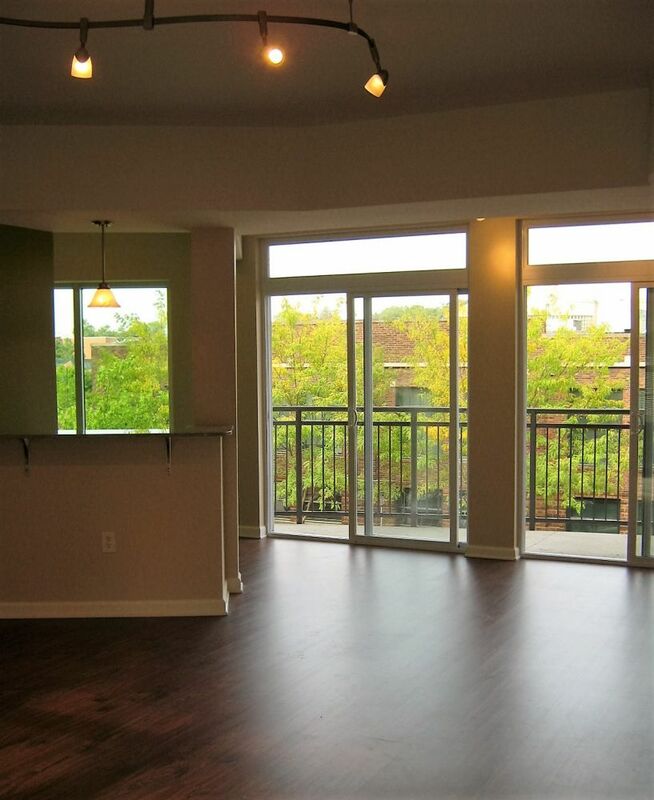 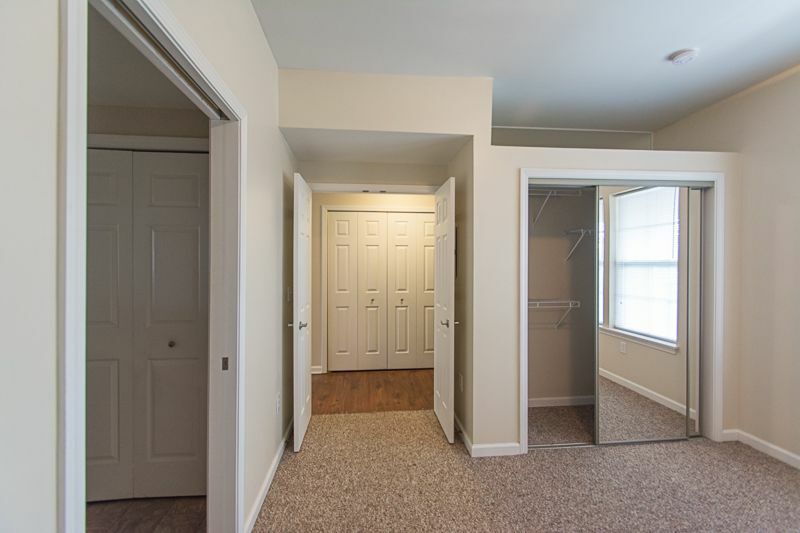 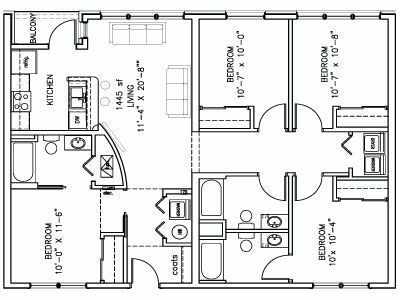 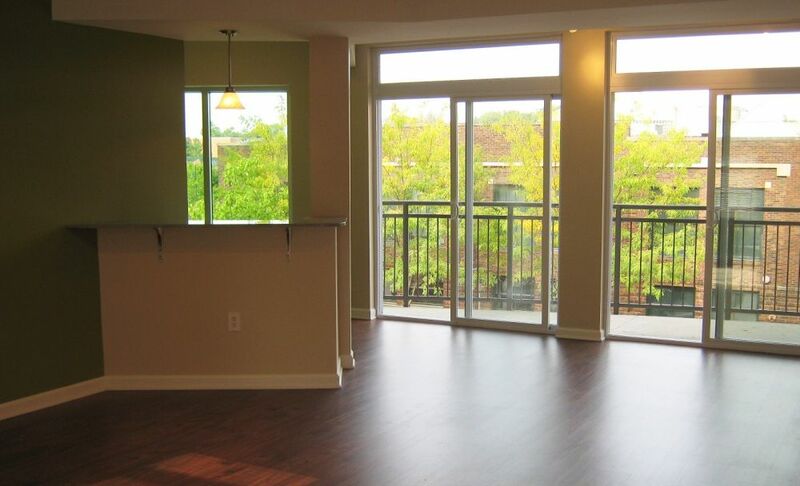 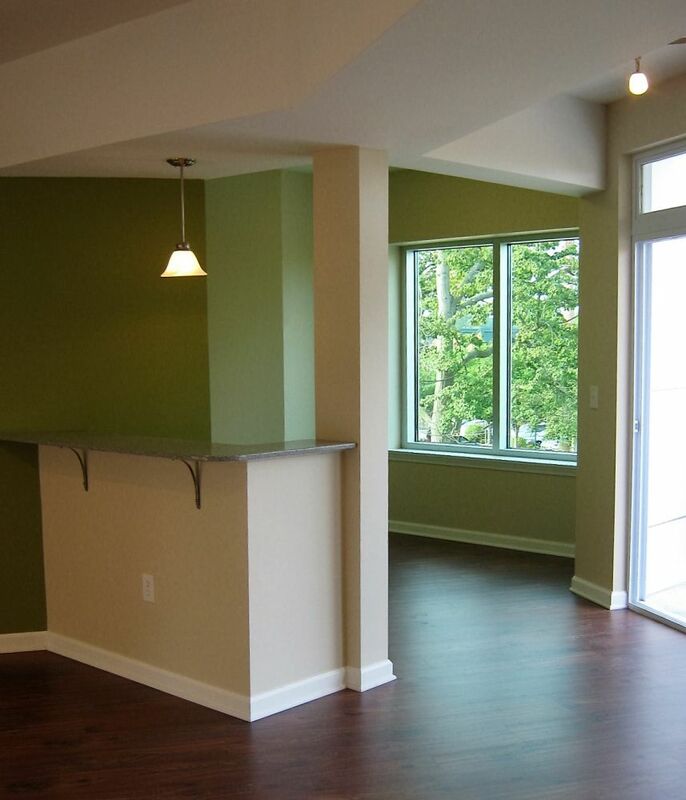 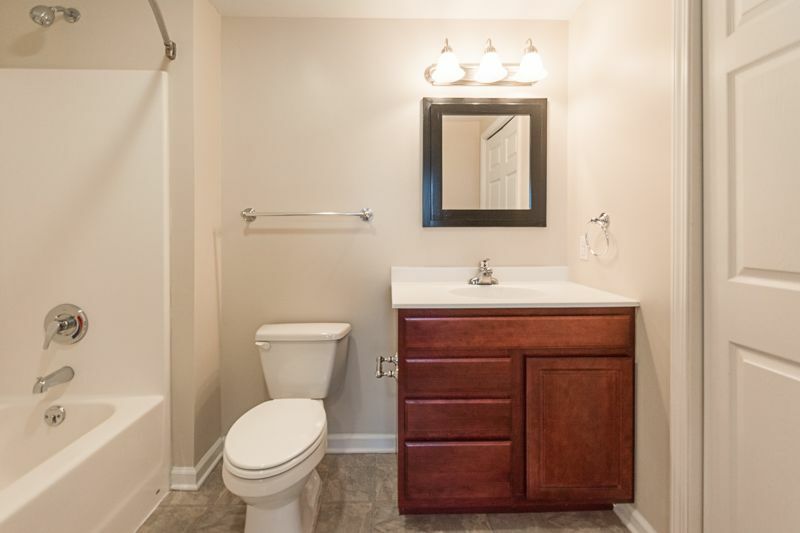 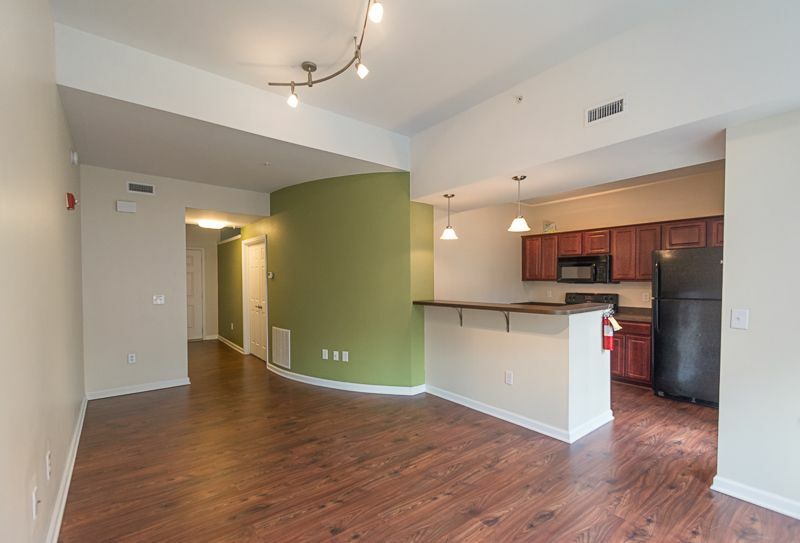 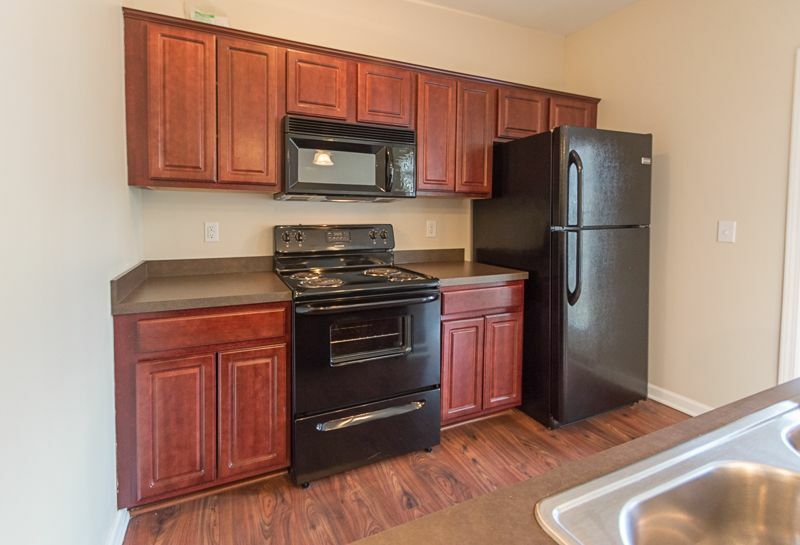 Private balconies, extra height ceilings, wood laminate flooring and washer/dryer in each unit. 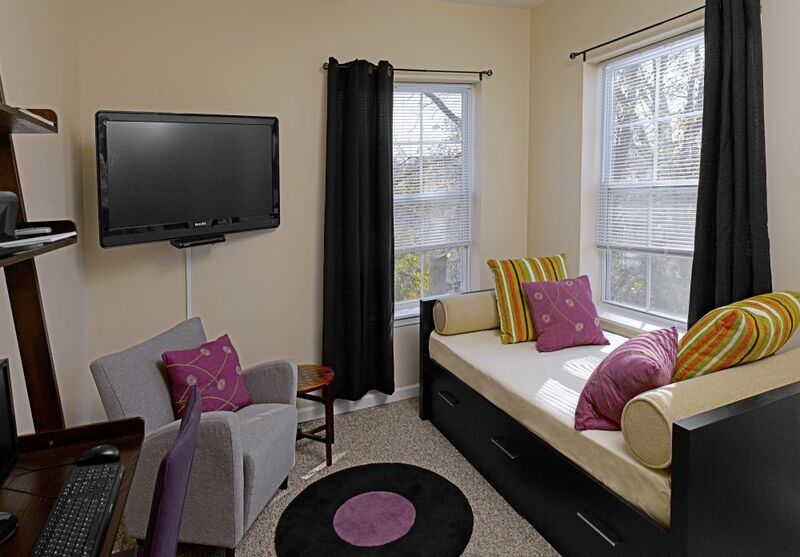 High speed internet and cable included! 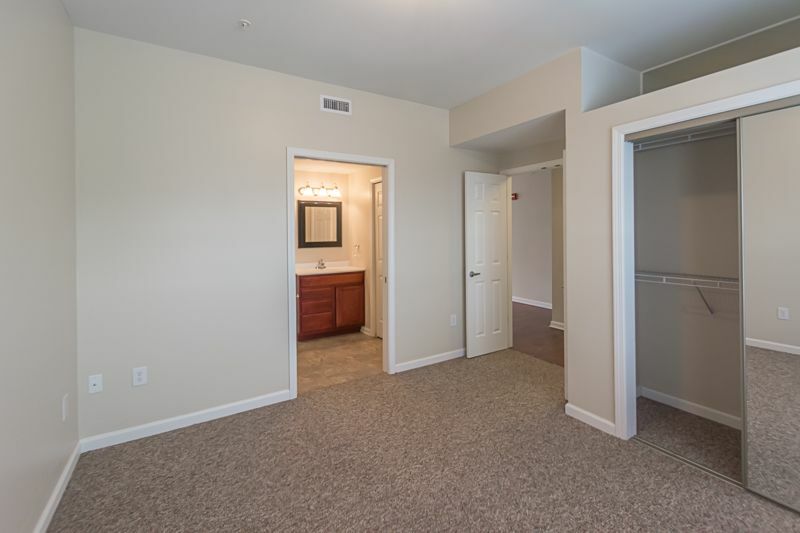 The Tenth and College campus includes a private clubhouse, study hall, heated pool, and on-site fitness centers for residents only!! 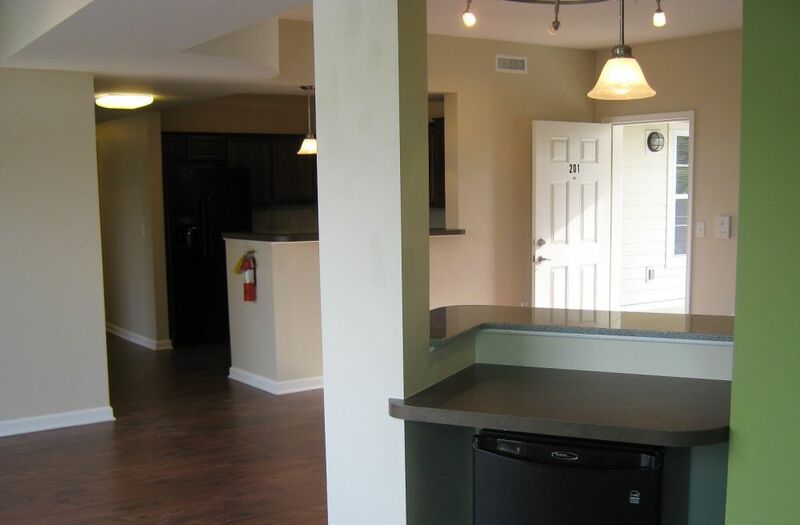 On-site management, 24-hour emergency maintenance, secured entry buildings, and state of the art security system. 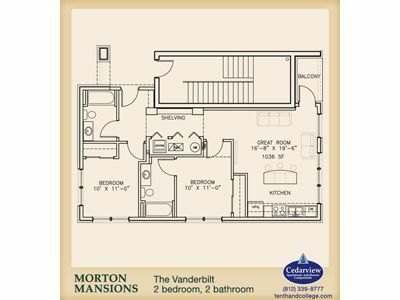 Hello, I am interested in learning more about Morton Mansions. 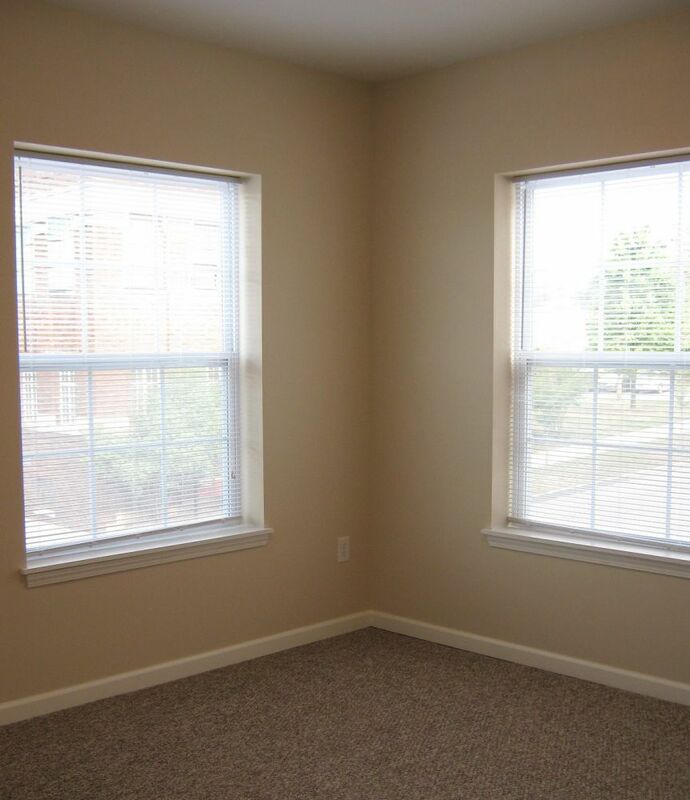 Please send me information about current availability.